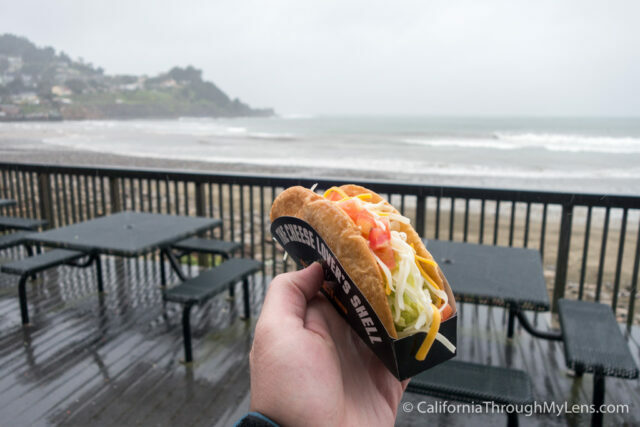 You may be asking, “Why is he writing about Taco Bell?” to which I would respond, “How many Taco Bell’s have you been to that have an ocean view while eating?” Yes, this is still a Taco Bell, which you will either love or hate, but even if you don’t like the food you can’t beat how amazing the view is. 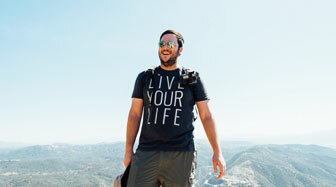 Here are all the details so you can check it out yourself. 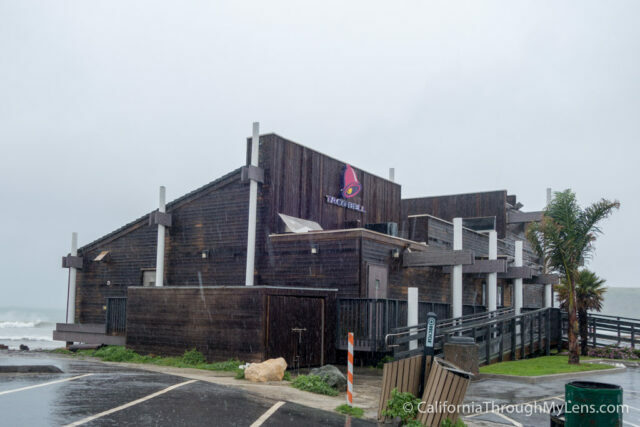 This Taco Bell is located right on the beach along Pacific Coast Highway in Pacifica. There is a decent sized parking lot which you can use for the restaurant but don’t use it to visit the beach, or you could get a ticket. I know I don’t need to write about the food as you have no doubt tried it, so let me just show you some pictures from this spot. 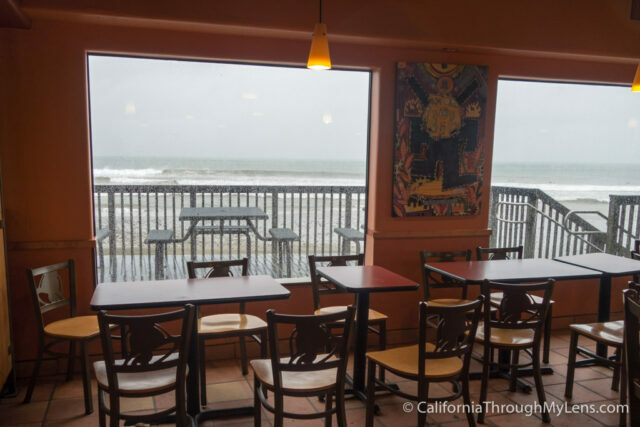 Nearly every table in the restaurant has a view of waves crashing on the beach. 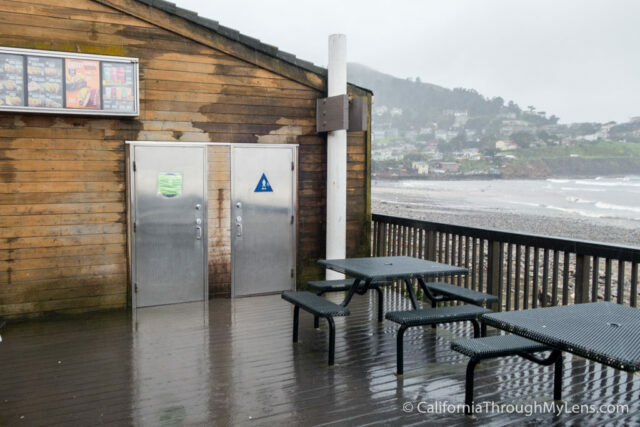 There is a patio with a walk-up order window, kind of like a drive-thru but for beach goers. They even have a menu out there so you can see what to order without going in. 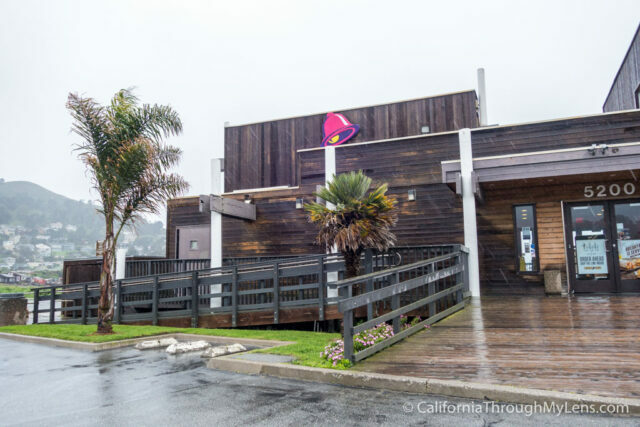 The patio loops around half of the restaurant, so there is plenty of seating with views for you to enjoy while indulging in your Chalupa. 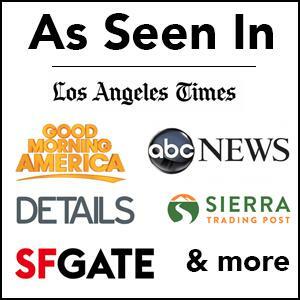 I don’t really need to say more about this; you are either extremely excited or you have already left this post. I for one was excited. It is hard to beat spending $5 and getting a full meal with a beach view. 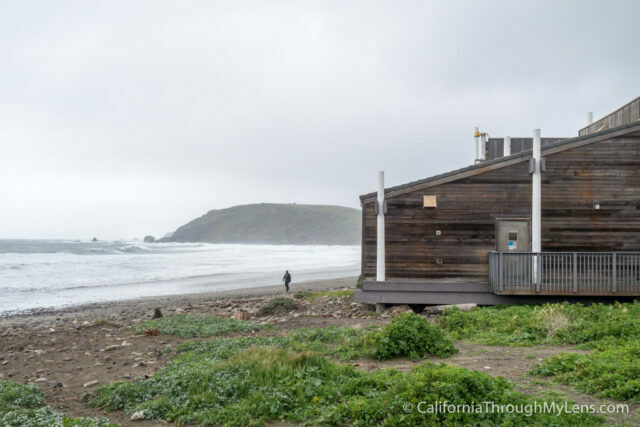 Let me know what you think in the comments and be sure to check out the rest of my PCH stops here.